Les Mills and UNICEF are in a partnership built on the common goal of creating a world where every child survives and thrives. 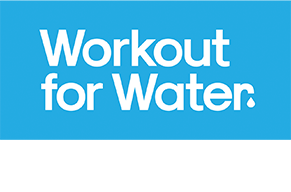 Together we’re reaching out to Les Mills club partners around the globe, passionate instructors and dedicated exercisers – encouraging everyone to set up fundraising pages and organize their own Workout for Water events until the end of 2019. 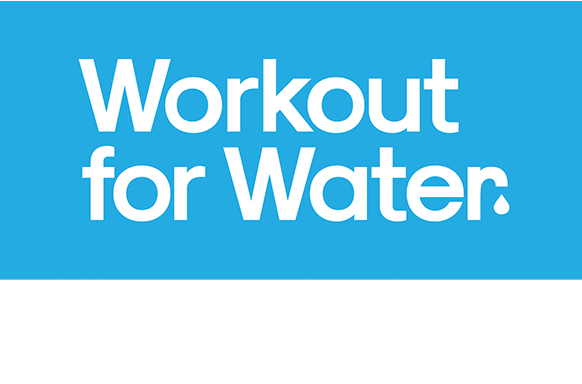 We’re using one amazing music track to celebrate Workout for Water 2019. This track will feature in all LES MILLS™ workouts that are part of the June quarterly release (available from May 2019). It will also feature in a series of workouts released on LES MILLS On Demand during June – so that everyone in our global fitness tribe can work out and fundraise together. Join the action and you’ll get all the tools you need to encourage others to join your team and help you smash your fundraising target.